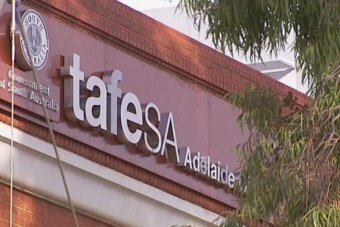 TAFE SA has been given an extension to fix problems with courses that failed a federal audit, with the deadline now two weeks before the state election. The vocational training organisation was plunged into crisis earlier this month when the audit of 16 courses found 14 were substandard. The findings resulted in TAFE’s chief executive resigning and its chairman being sacked. The courses included plumbing, hairdressing, building, cookery, construction and aged care. The national accreditation body, the Australian Skills Quality Authority (ASQA), ordered the courses be suspended from January 23, but has now agreed to an extension until March 2. Courses for 2018 are now open for enrolment and shadow education minister John Gardner said that leaves no guarantees for students. 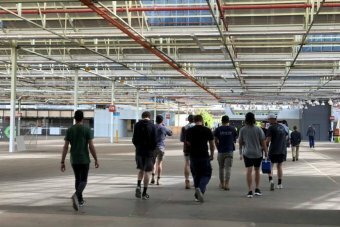 “This government has displayed a shocking disregard and negligence for the needs of the South Australian economy, for the needs of these students who are caught up in this TAFE scandal,” he said. “It has kicked the can down the kerb for all of the problems. Education Minister Susan Close said the extension gives TAFE time to respond in detail to the issues with the affected courses. Ms Close said all affected students had been personally contacted, and those who have successfully completed their courses will graduate.